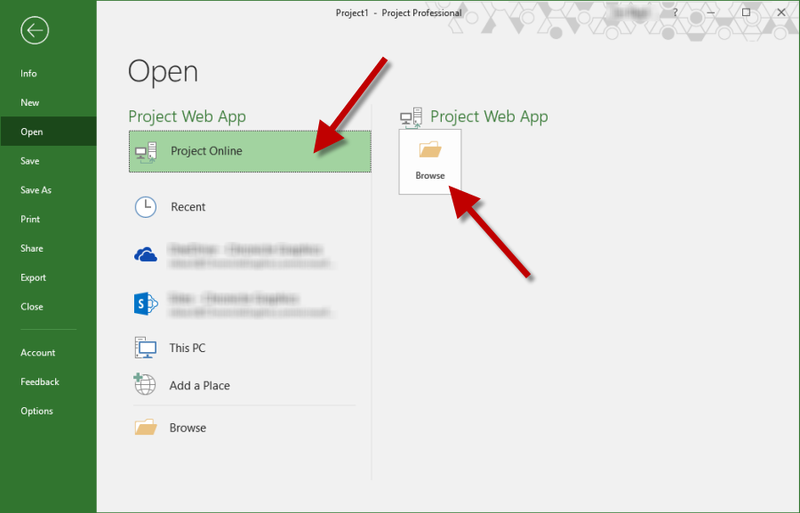 This article shows you how to publish your project plan to Project Online or Project Server either from the browser using PWA or from the desktop using Microsoft Project Professional. These instructions will show you how to check out a project plan from Project Online in Microsoft Project, make changes, and then publish them back to the server. If your plan is already checked out and you just need to publish it, skip to step #7 for these specific instructions. These instructions will show you how to check out a project plan from Project Online in PWA, make changes, and then publish them back to the server. If your plan is already checked out and you just need to publish it, skip to step #4 for these specific instructions.